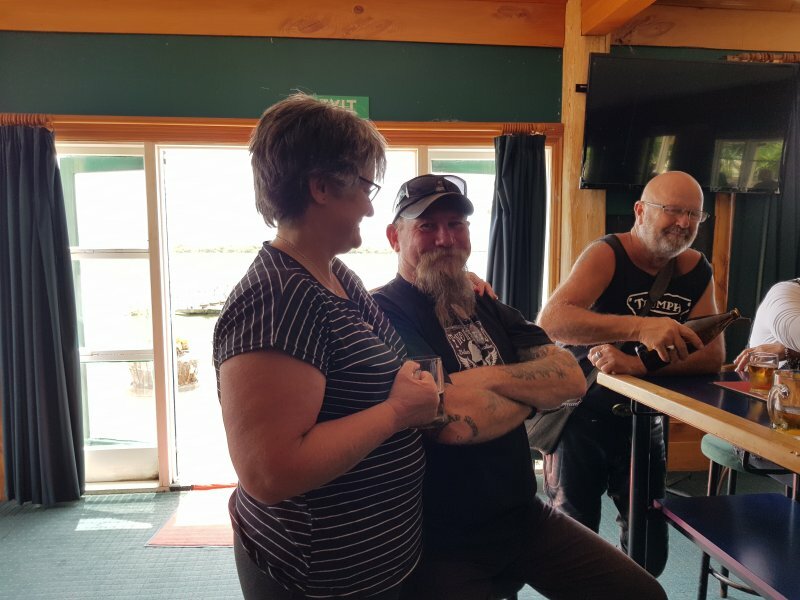 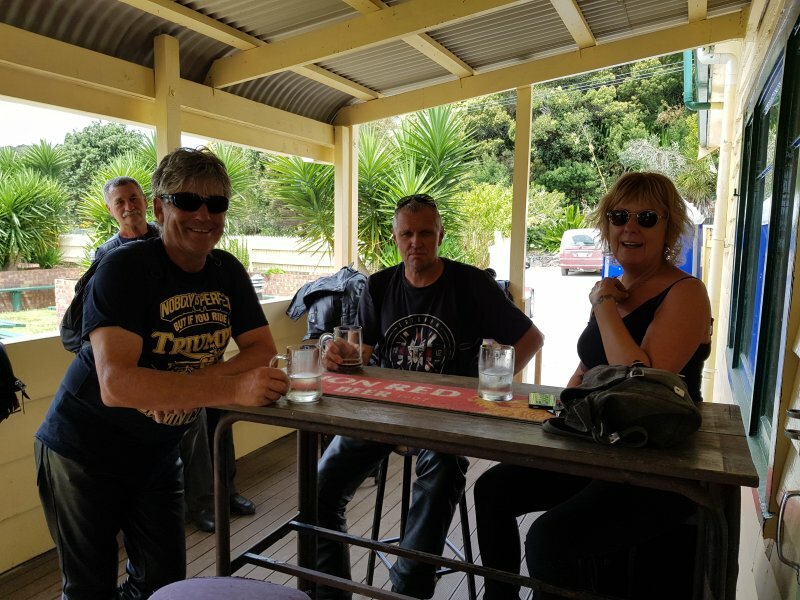 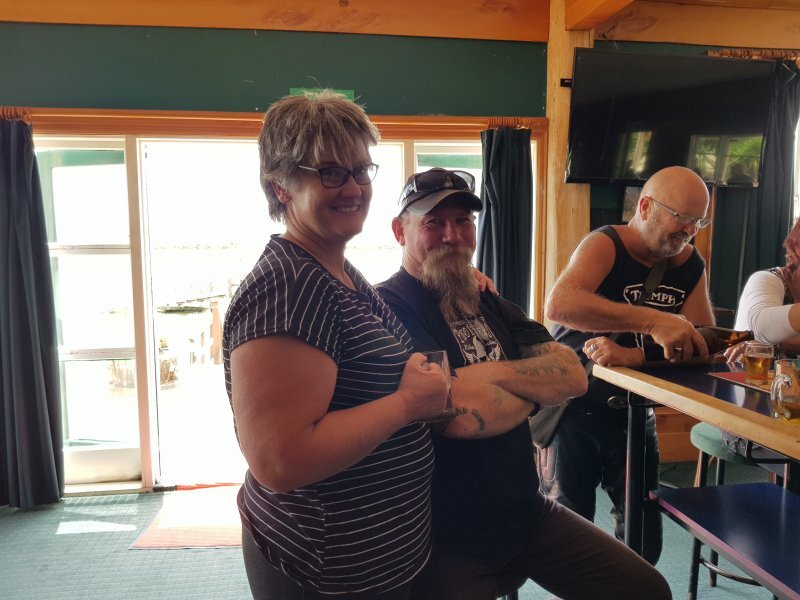 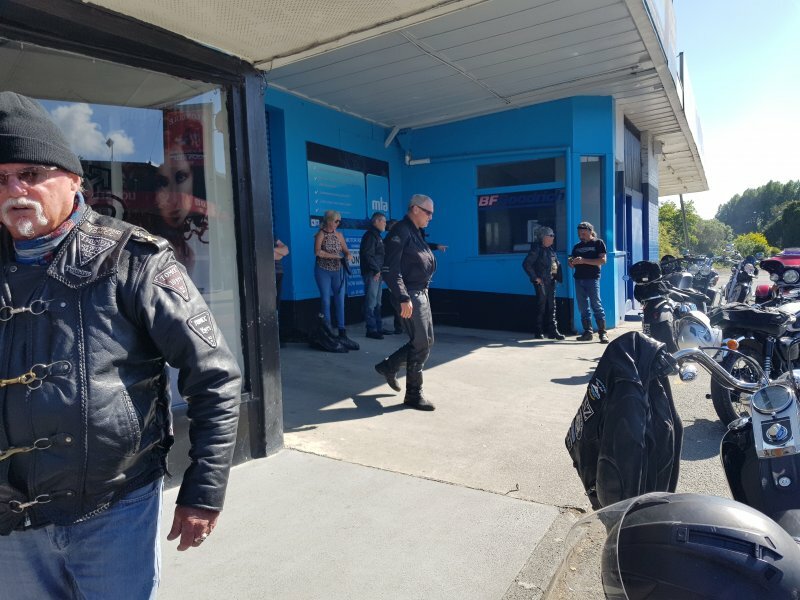 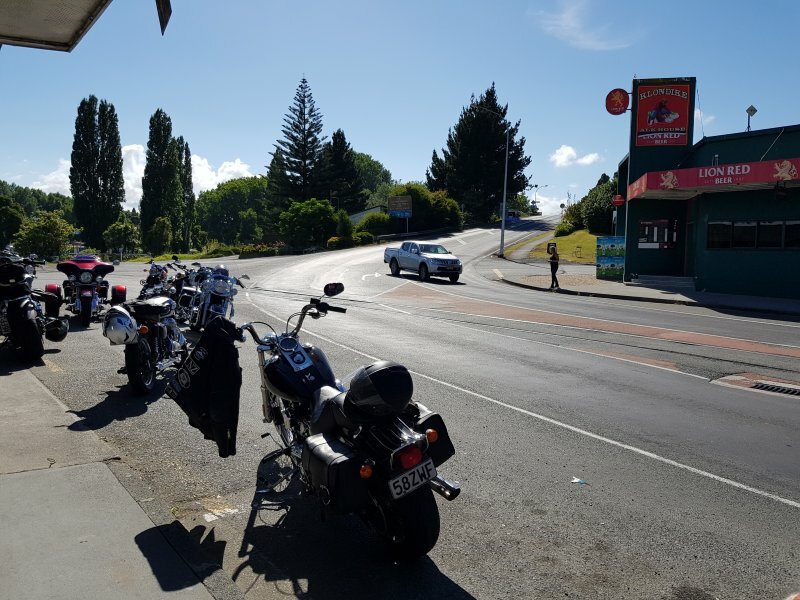 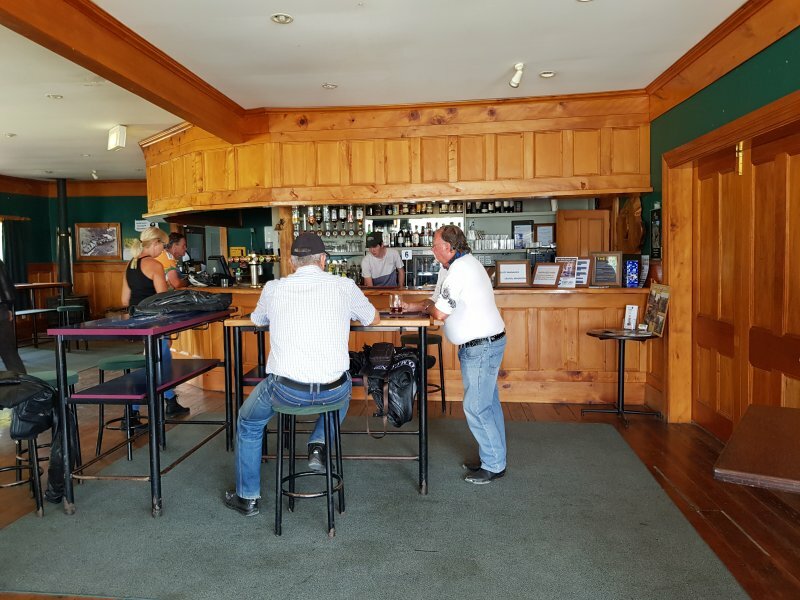 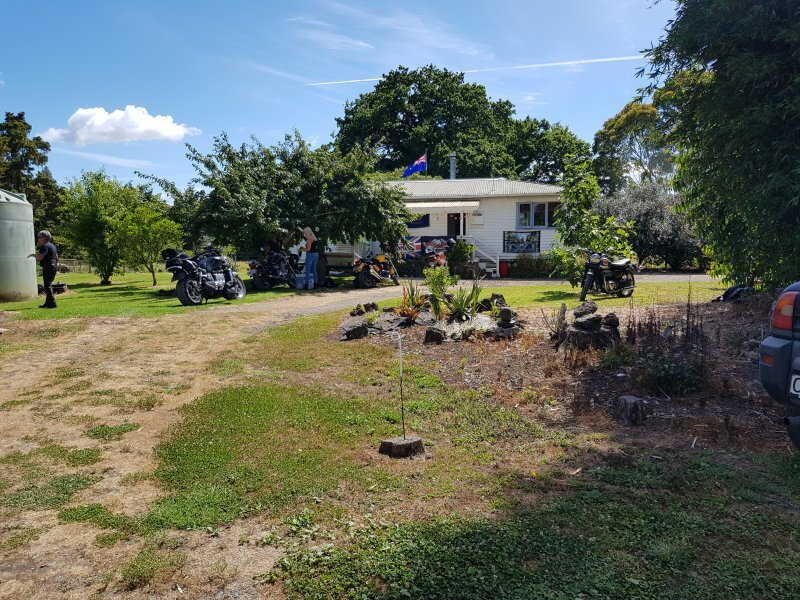 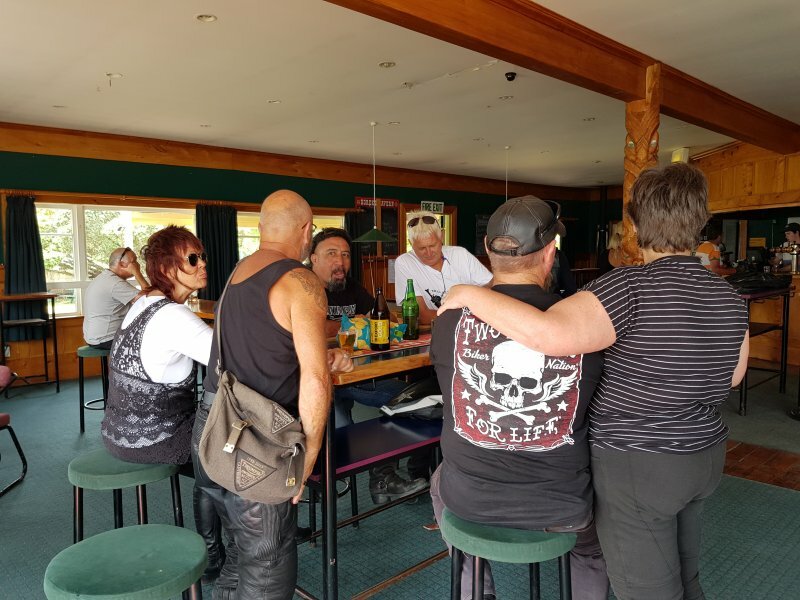 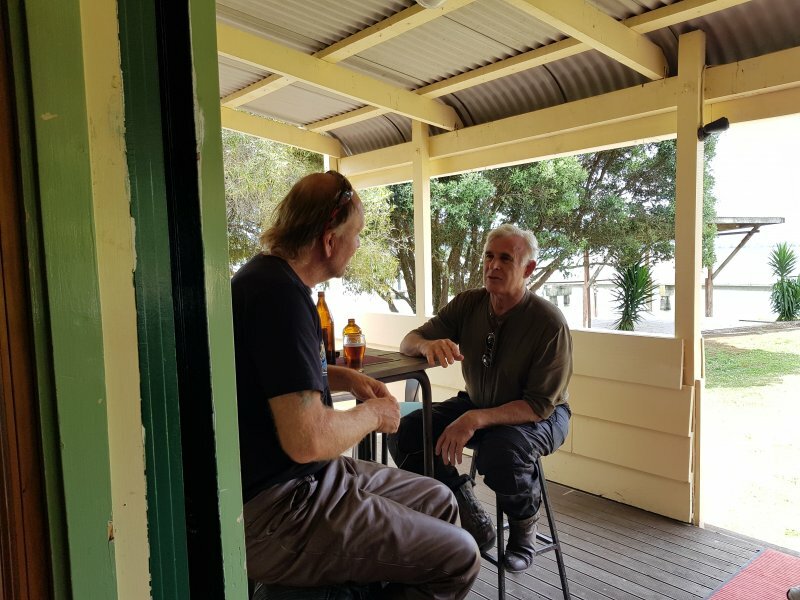 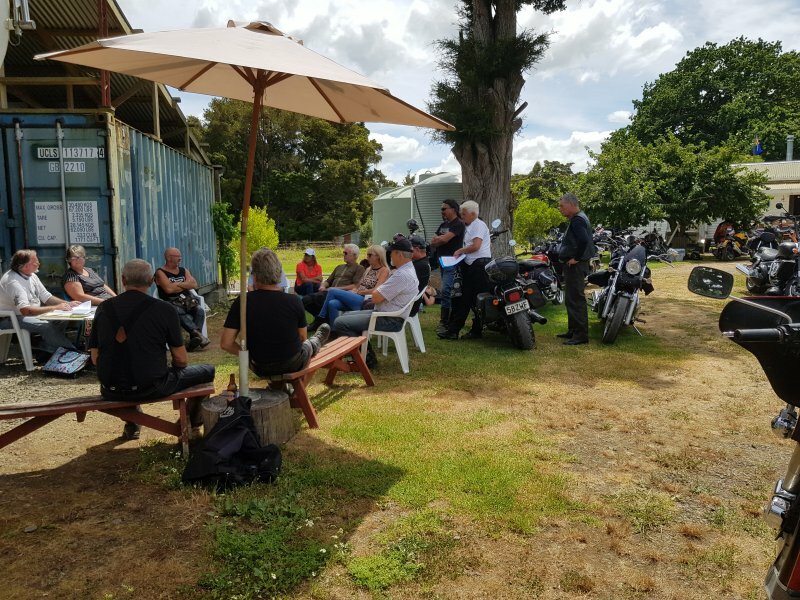 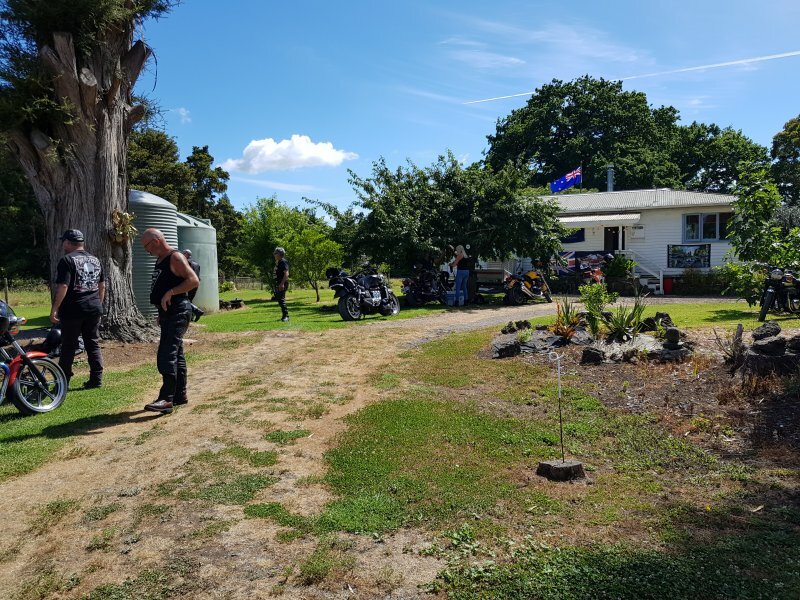 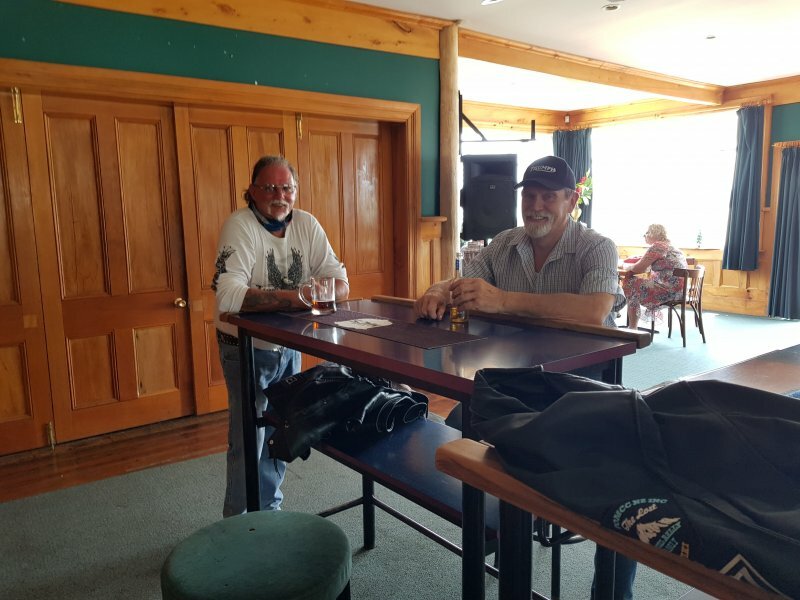 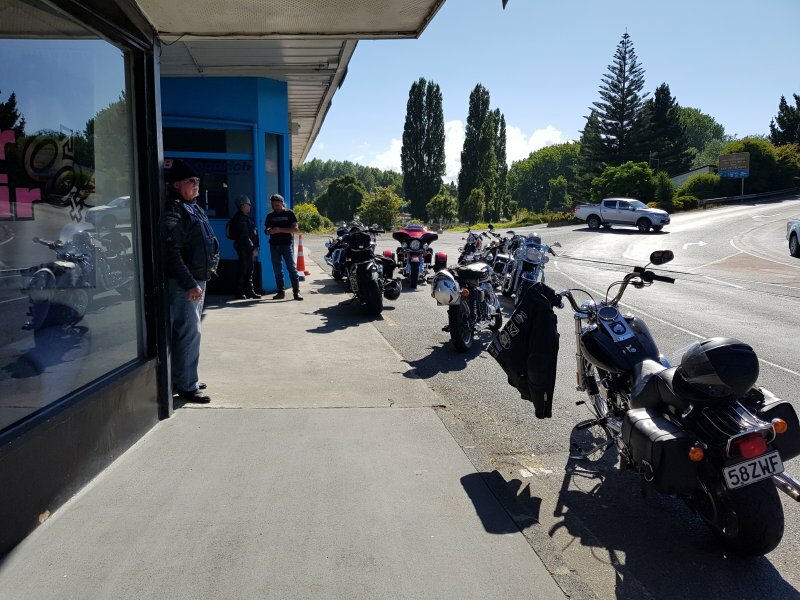 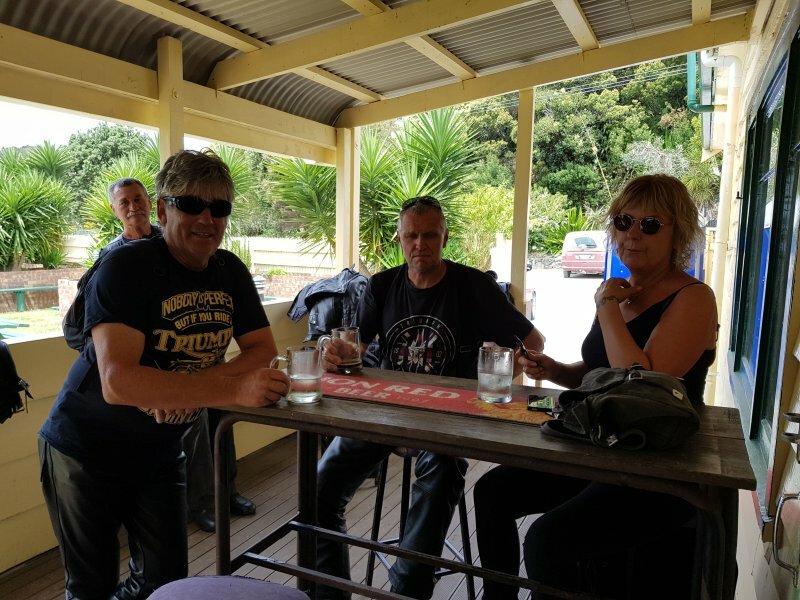 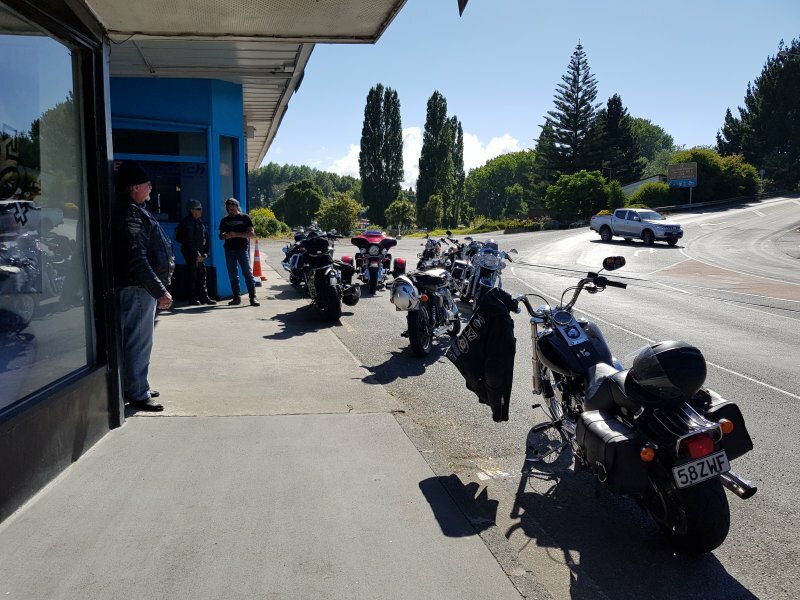 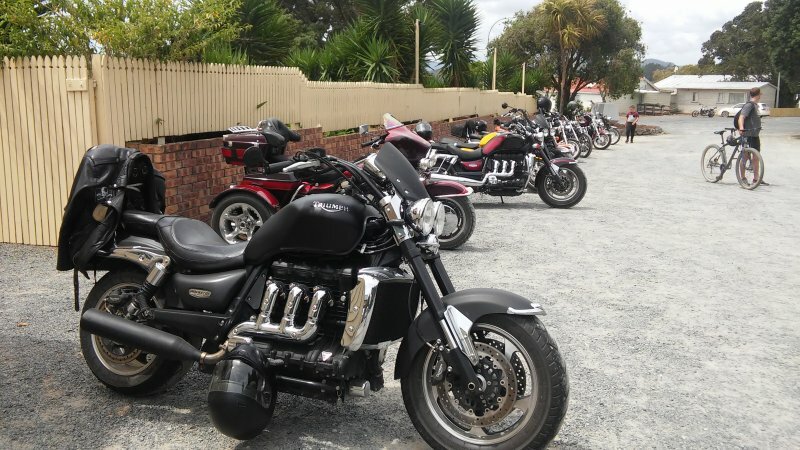 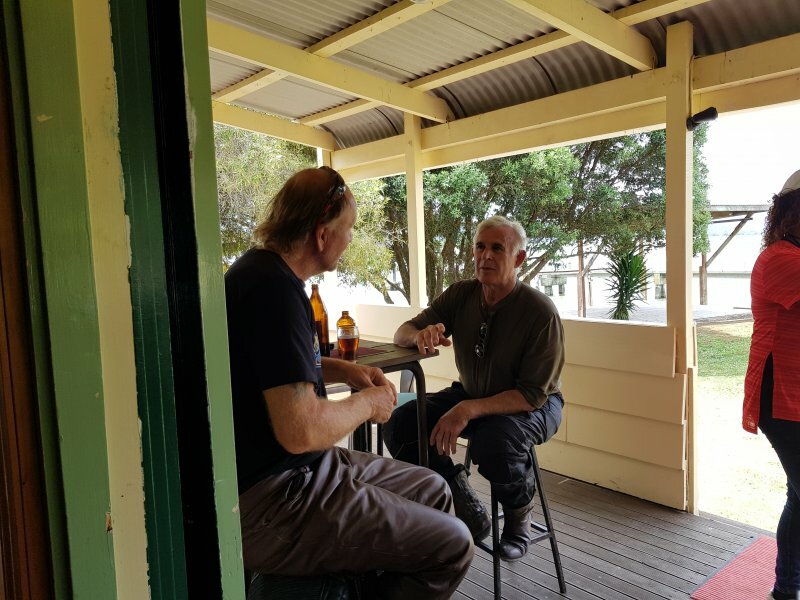 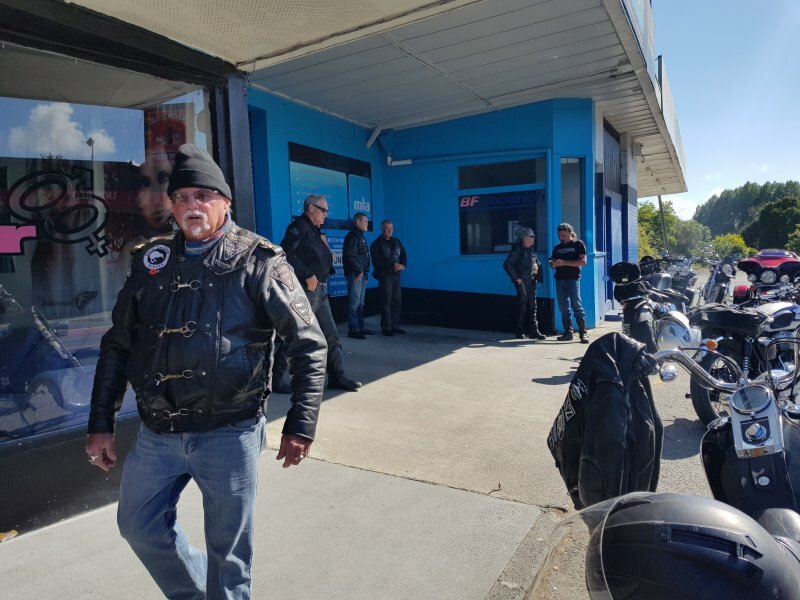 Jan 2019 TOMCC Northland Chapter Monthly Meeting and Ride | Triumph Owners Motor Cycle Club NZ Inc.
A great ride up North to Bill Spices for the monthly meeting, thanks to Bill and his family for putting on a great lunch followed by a ride to the Horeke Tavern on the banks of the Hokianga Harbour. 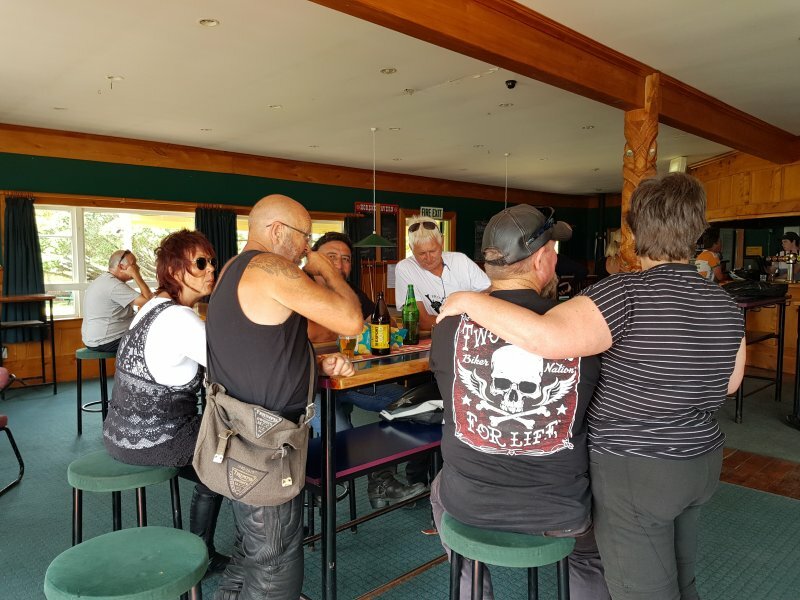 A really great spot with a bit of rustic charm. 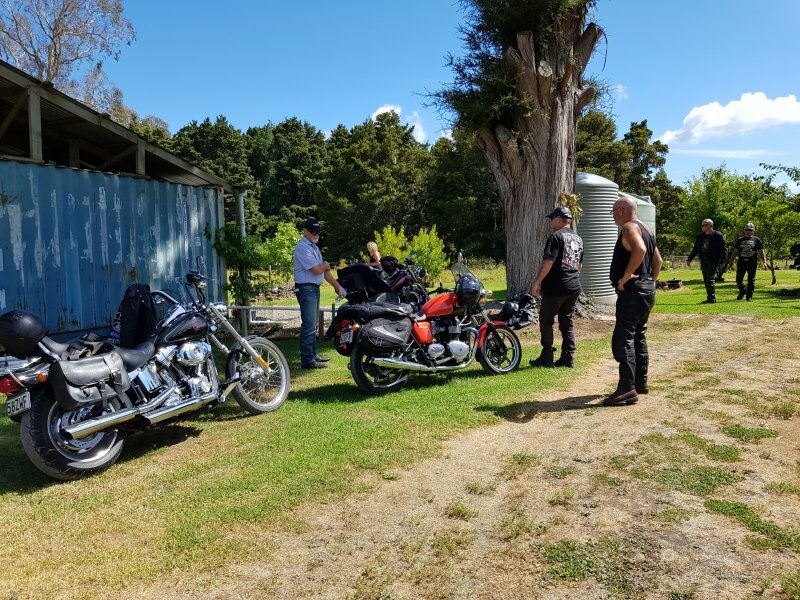 A couple of new members turned up and it was great to meet them and look forwards to more rides in the future.